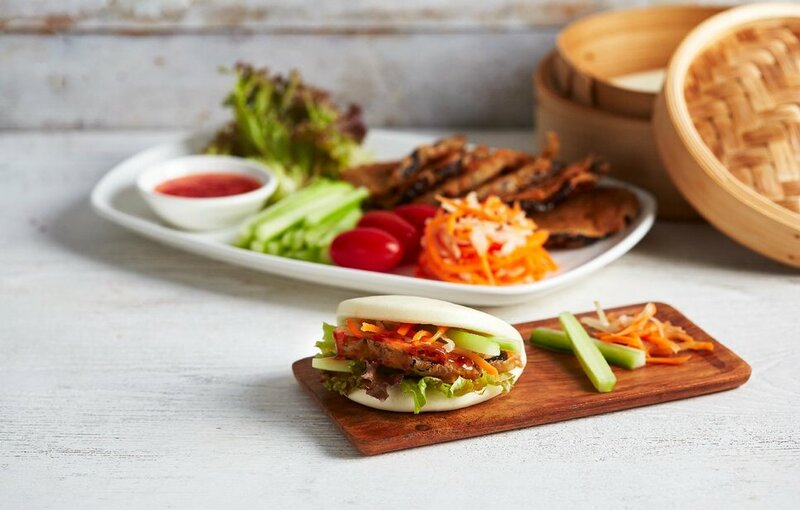 The Southbank branch of Ping Pong is one of those rare restaurants in London I would visit regularly when I need to fix my dim sum cravings. And it does seem Ping Pong group treats this branch like a flagship restaurant, constantly putting a budget in to redecorate the space or putting up decorations for Christmas and Chinese New Year. The spacious environment along with a terrace space is always popular with the art-lovers who flock to the Southbank. 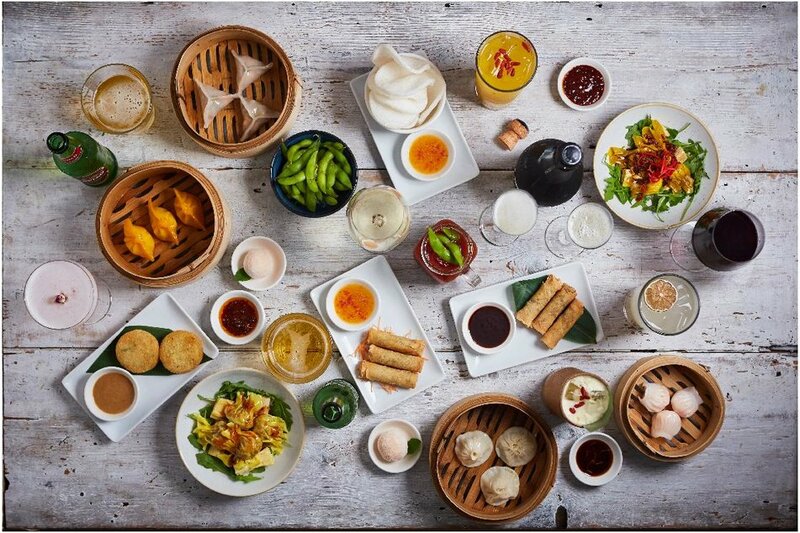 One of their best value offerings is Lazy Sumday, which is £24.95pp for all you can eat dim sum. This is available on Sundays and bank holidays only. It is a great way for the uninitiated to sample new dishes or for the seasoned dim sum lover to order plenty of their favourites. The lazy sumday menu isn’t quite the whole a la carte menu but certainly close enough. It notably doesn’t include any desserts (surely desserts are cheap to make?). 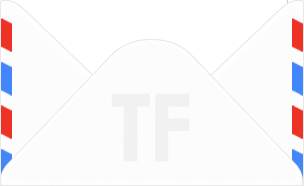 And you can upgrade your lazy sumday experience to include a bottle of Prosecco for £35. What do I recommend from the menu? Firstly, it’s great for vegetarian guests with plenty of choice on offer, I would say more so than the typical dim sum restaurants in Chinatown. The mixed vegetable spring roll and potato and edamame cake are always winners for my vegetarian guest, especially for someone who comes from Scotland and loves anything deep-fried (order the spring rolls!). They’ve made an even sexier version of the spring rolls with aubergine and pearl barley with a smoky orange dip. Is it very traditional? No. Is it much-loved by the Southbank clientele? You bet. 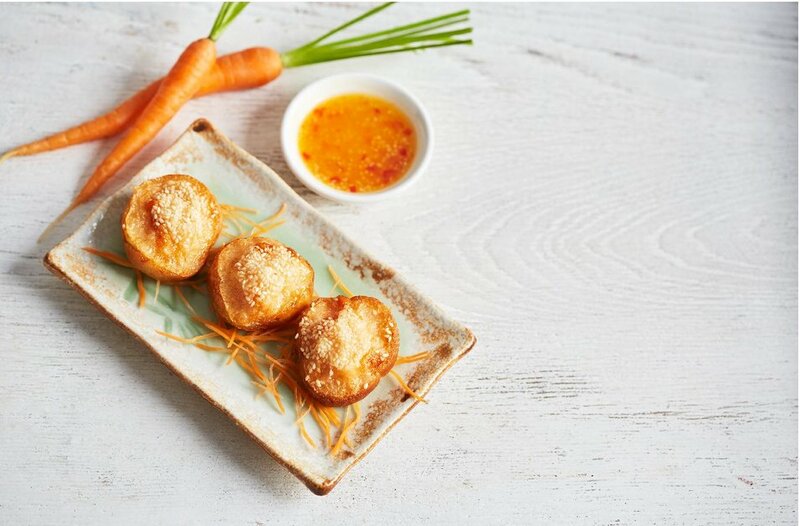 I am not normally one to plump for prawn toast with sesame seeds, as it is an extremely westernised dish, but it does have a lovely, crunchy texture and you can actually taste the prawn meat inside and comes with a tangy, spicy mango sauce. For me, dim sum is all about the steamed items and you have a plethora of choices here whether you are a meat-lover, seafood-lover or a vegetarian. 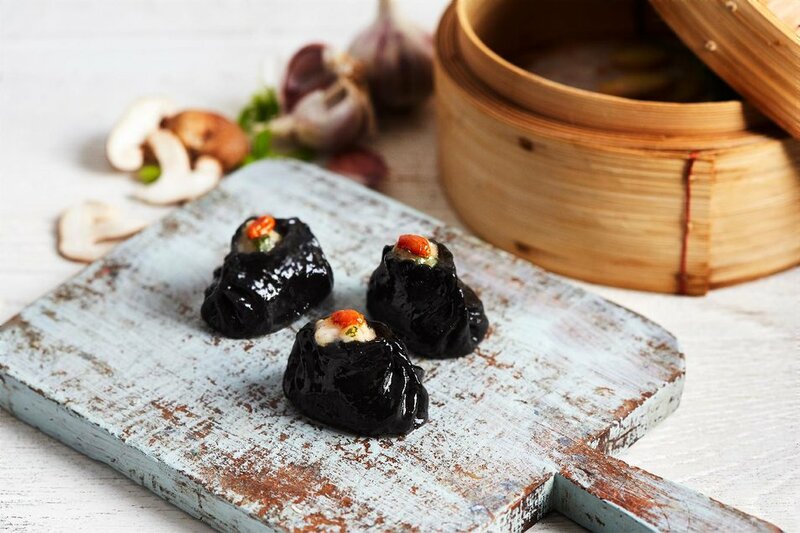 One of my personal favourites is the black prawn dumpling: it’s striking to look at and you can genuinely taste succulent mouthfuls of prawns inside. There are so many other items I could discuss on the menu, but the great thing about lazy sumday is you’ve paid a set price, but you can try them all and judge for yourself.